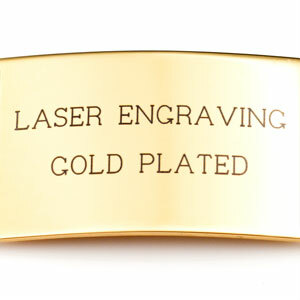 Features: Large Medical Symbol on Front. 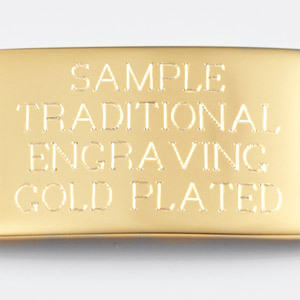 Engrave Back. 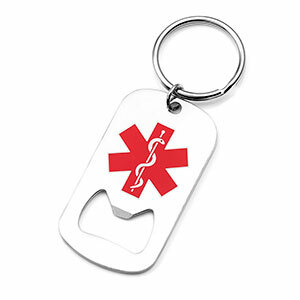 This multipurpose key chain serves as a tool, not only for opening bottles, but also for saving lives. 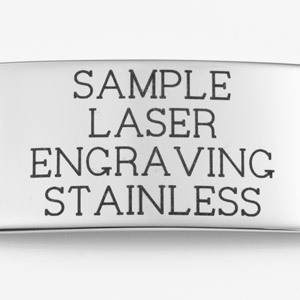 The medical symbol on the front of this item will catch the attention of emergency medical personnel so that they may be informed of your medical information. 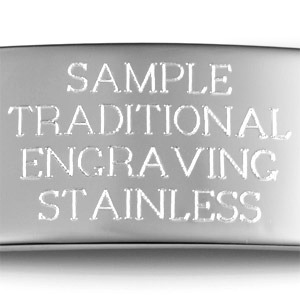 Engraving goes on the back of the bottle opener plate. 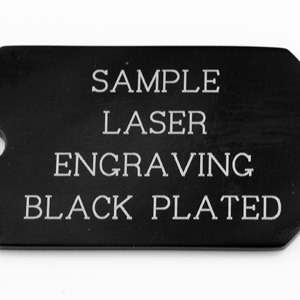 The bottle opener plate measures 2.4" x 1.3".